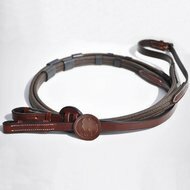 IHWT belts are hand made in France to the size you need ! 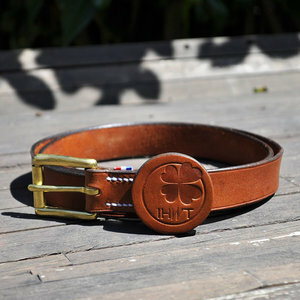 The IHWT belts are hand made in house in France. 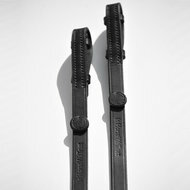 Made with love to the size you need !